The final list of candidates for the FIFA Presidential elections has been announced, with four men in the running. Prince Ali of Jordan, Luis Figo and Michael van Praag have been confirmed as the candidates who will be going up against current president Sepp Blatter. Of the nominations put forward, Champagne failed to win enough support, only gaining three associations' backing, whilst former France forward David Ginola will also not be in the running. The three candidates who will take on Blatter have varied backgrounds in the game. Asian Football Confederation vice-president Prince Ali bin Al Hussein has been part of FIFA since 1999, whilst former Portugal international Figo has enjoyed a decorated career as a player. The Dutch football chief Michael Van Praag put his name forward after being one of the most vocal critics of Blatter's tenure as President. 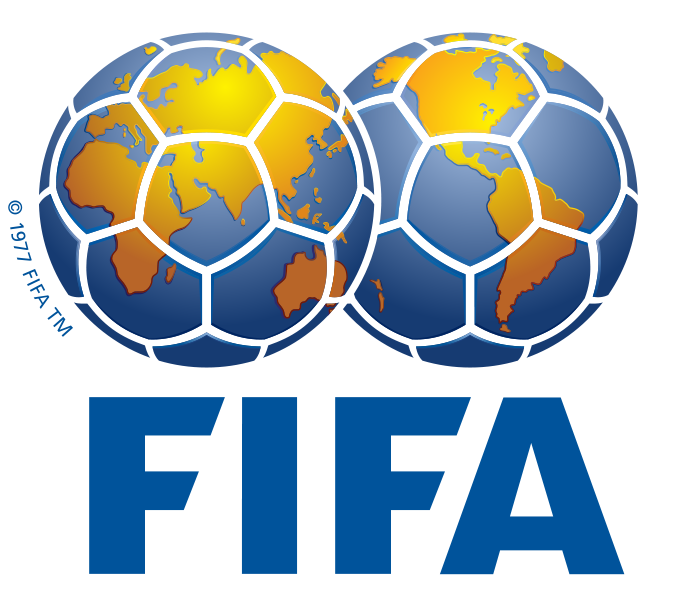 Each of Fifa's 209 member associations hold a vote for the elections, planned for 29 May, with the Football Association intending to back Prince Ali.